Brera Design District is a brand. It is a territorial marketing strategy which, by means of a dedicated communications plan, aims to promote excellence and to develop business and real estate in the area, enhancing the district’s cultural supply and appeal, and bringing together tradition and innovation in the broad field of design. The project involves both brands and professionals already present in Brera and temporary investors, sponsors and exhibitors who find the district’s unique and suggestive locations to be an ideal showcase. Partecipa a Brera Design Week 2019 e presenta il tuo brand o il prodotto nel distretto più importante del Fuorisalone. Una settimana di Speeches, Tavole rotonde e Workshop sul tema “Progetto e innovazione tra digitale e territorio”. For the Brera Design District, the Fuorisalone/Milano Design Week is the time when it enjoys the most visibility and participation. With its range of proposals, it contributes to the consolidation of Milan’s role as world design capital by creating an organised network of relations, contacts and information to do with the area, put forward using simple formats that can be used by both experts and the general public. Brera is in the historic centre of Milan, an area that has always been a focus of ommercial, artistic and cultural development. Brera embraces some of the city’s most prestigious historic buildings, and its streets of “old Milan” are lined with more than 80 permanent design stores, artisans’ workshops, art galleries, shops, museums, the Accademia delle Belle Arti, the Pinacoteca, the Scala, and various cultural and art centres. It is the most elegant and most visited quarter in the city with a very clear identity: an ideal stage for design and art in their many shapes and forms. Discover how to take part and contact us. By presenting your product or project in a Brera location, organising a dedicated event or joining a collective exhibition. By promoting your service to support an event. By offering your product or service in exchange for visibility in communications and branding projects. 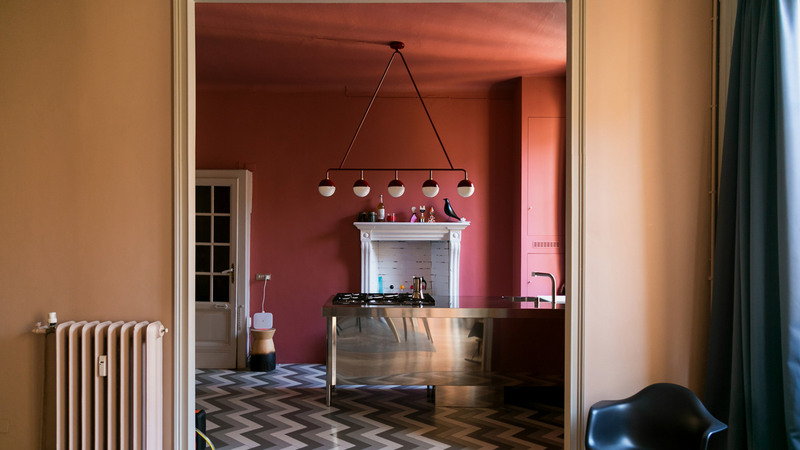 Brera Design Apartment is a place for exchanging ideas and culture related to design. A casual yet refined environment where to present and communicate your brand in an unusual and elegant way. 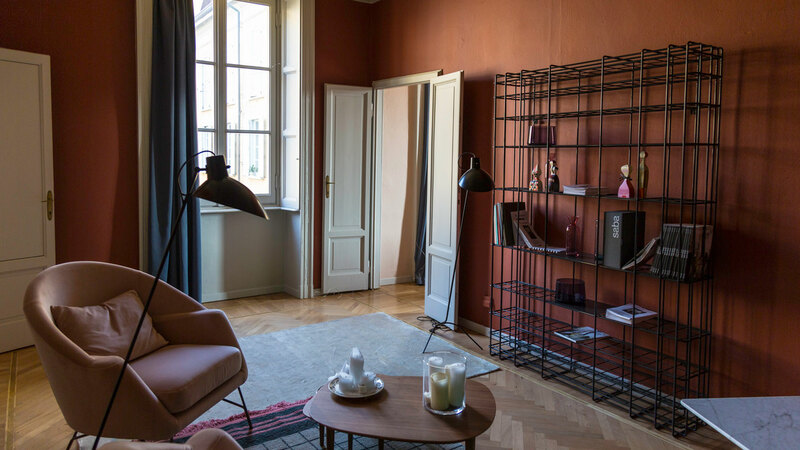 An intimate and private space in the heart of Brera, the design district of Milan. 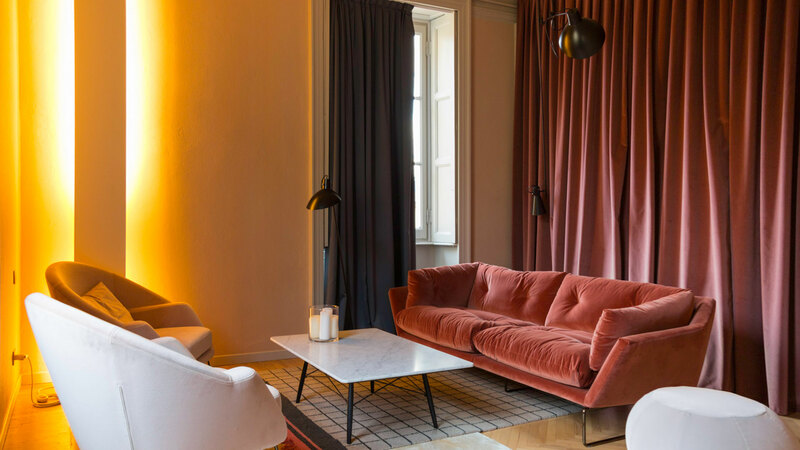 Through the Brera Location platform, Brera Design District offers a showcase dedicated to those offering or looking for spaces in the district. Locations for events, showrooms, shops, temporary stores, offices, and non-conventional space available for short rental on our site. 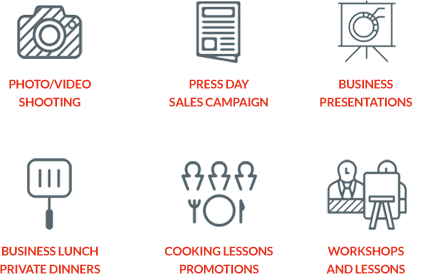 The service offers more than 100 updated solutions. 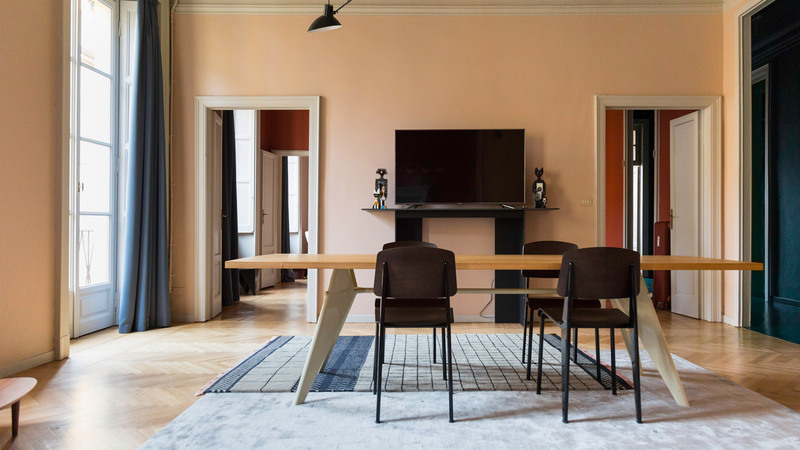 In addition there is a dedicated residential section: houses and apartments in Brera, for short rental, managed by a qualified external operator that guarantees the reliability of the service. and find the solution that is right for your needs. This prize is awarded to those who distinguished themselves with their work in the international design field. The experience of the work produced becomes a design lesson for everyone if it contributes to disseminating the project’s culture. in order to understand the present and to design the future. PLAYING IS A PROJECT A reflection on the practice of game as an opportunity to design. DESIGNING WITH EMPATHY ""Empathy connects design with life, what is beautiful and useful with human nature.